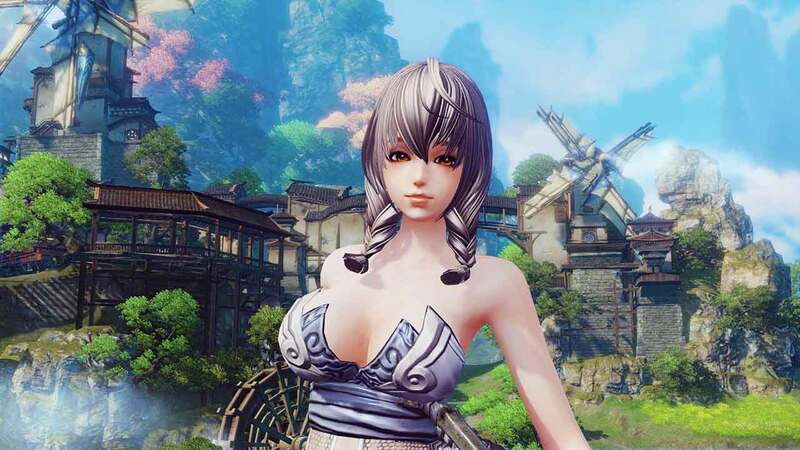 NetEase and My.com are offering fans the opportunity to dive deeper into the class system in the upcoming release of Revelation Online as today the developer/publisher combo released a brand new trailer highlighting one of the games most exciting classes. Previously the team released a video showcasing each of the classes in action for the first time but today’s release is offering a deeper insight into one specific class, The Blademaster. Following a strict warrior code The Blademaster enjoys the skills and abilities of masters from throughout the ages, learning the arts of defense and close-quarters combat. Their intricate knowledge of melee combat alongside the ability to take dual wielded swords into battle make them a deadly foe for any would be assailant. Today’s update also saw the official launch of the website. Check it out here.